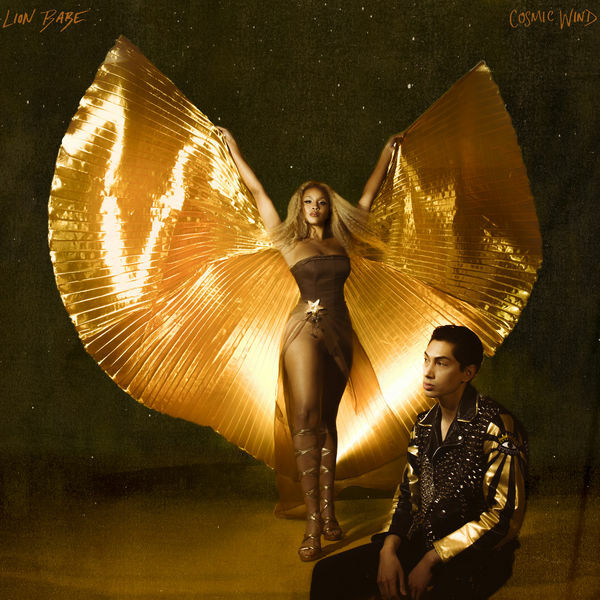 LION BABE‘s new album Cosmic Wind is now available for download and streaming across all platforms. The R&B duo has released a steady of stream of music throughout the years and recently shared the Raekwon assisted single ‘Western World’ and that comes on the album’s 15 song tracklist. Bilal & Leikeli47 are also featured on the tracklist. Download or stream Cosmic Wind below.